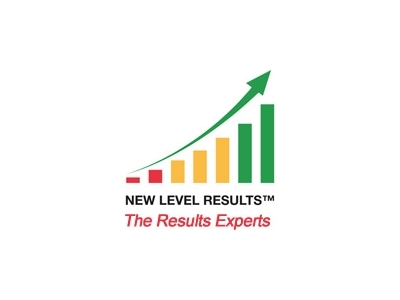 New Level Results is the only coaching organisation in the UK that offers first class business coaching combined with a proven online system for monitored accountability. Our process allows our clients to map and track their results on a monthly, weekly or even daily basis. Having this level of real time data & accountability ensures the highest probability of achieving the results required. “Start with the end in mind”! Crystalise your vison and what you want your end result to look like. Lancashire has shown an increase in company formations while the national trend for new company formations has dropped – with Blackpool, Blackburn & Darwen showing the biggest rises. The Preston and Lancashire City Deal is estimated at growing the economy by £1 billion over the next 10 years and is set to transform the City, its economic growth & business opportunities. Boost is committed to the growth of Lancashire business’s which shares in our mission to help business’s grow in a manageable and sustainable way.